It looks like Goop is expanding its content to TV. That’s right. 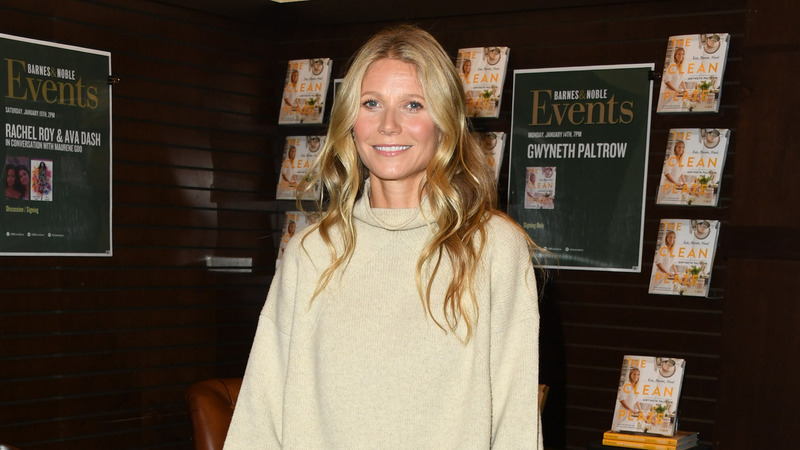 Gwyneth Paltrow is teaming up with Netflix for a docuseries exploring physical and spiritual wellness, which will expand the content from her Goop empire in a big way. According to Variety, the series will hit Netflix this fall and will feature 30-minute episodes hosted by Paltrow, Goop’s editors and chief content officer Elise Loehnen. Variety reports that in addition to the new Netflix deal, Goop has also signed an exclusive distribution deal with Delta Airlines for its podcast, hosted by Paltrow and Loehnen. Beginning in February, 600 Delta planes will stream eight episodes of the podcast, which will introduce nearly 20 million listeners to its content. One of the inaugural episodes in the new deal, according to Variety, features a conversation between Paltrow and Oprah Winfrey. Plus, Goop is developing standalone podcasts with Jean Godfrey-June, the brand’s in-house beauty expert, a food program hosted by an unnamed but award-winning chef and a book club featuring reviews and author interviews. Variety reports Goop will pause production on its quarterly print magazine as Paltrow and Loehnen focus on this new digital content, then resume publication after the Netflix docuseries premieres in the fall. These are big moves for Paltrow, who’s busy enough after marrying Brad Falchuk in a private ceremony last fall, putting a major focus on integrating their blended family, including her ex-husband Chris Martin, her kids and Falchuk’s. From what we can see of these major brand deals, it looks like 2019 is going to be an equally exciting year for her and her work.